Conflict can be toxic in the workplace. But it doesn’t have to be. 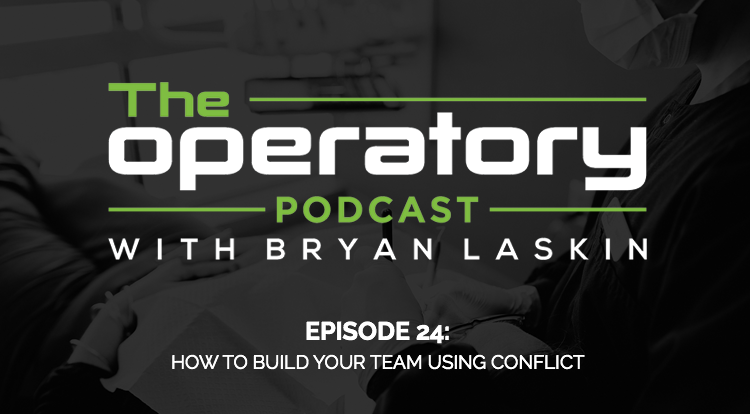 On this episode of The Operatory, Dr. Bryan Laskin gives tips on how to integrate conflict into a strong team dynamic. Dave, of course, is along for the ride as well.